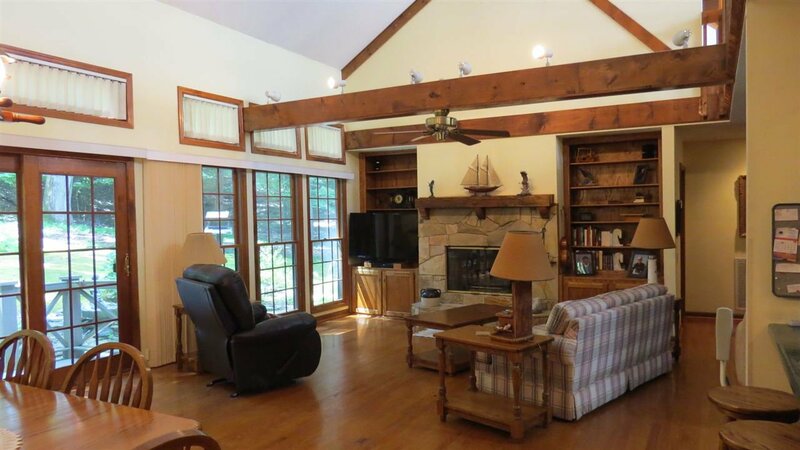 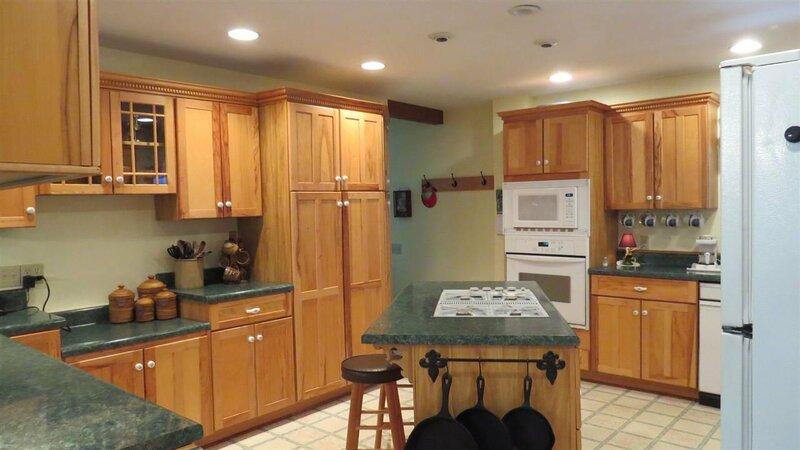 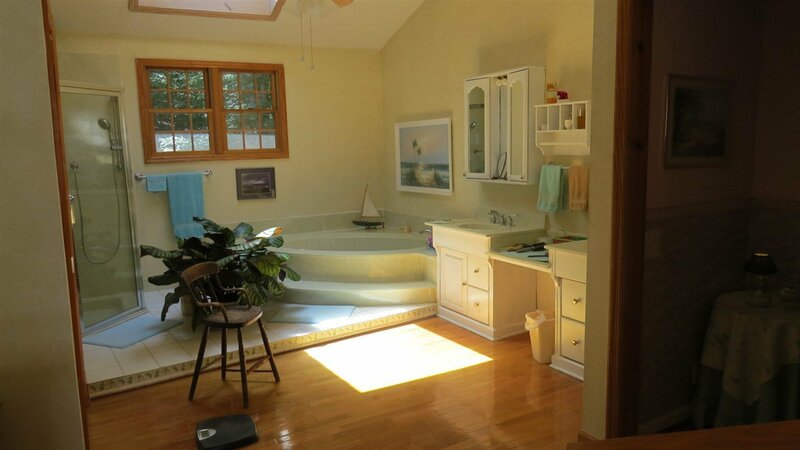 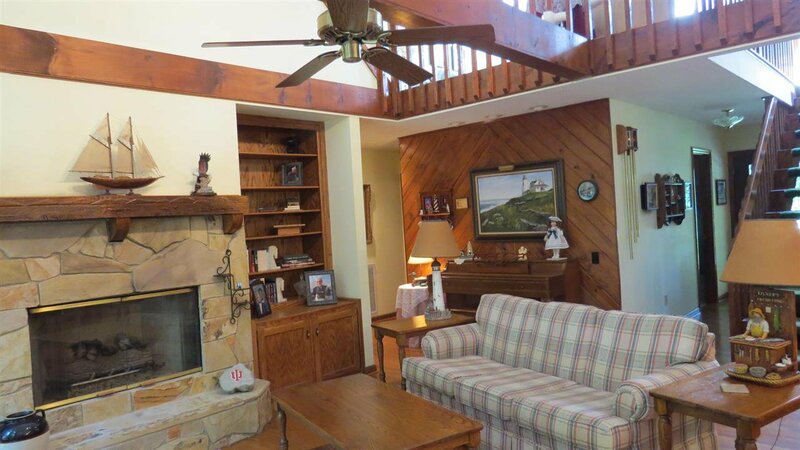 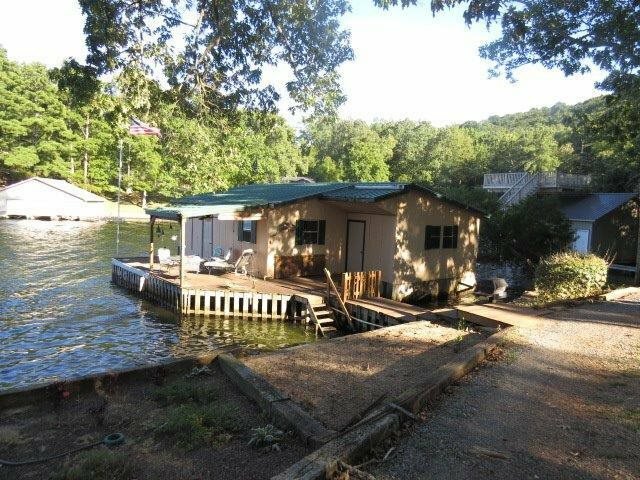 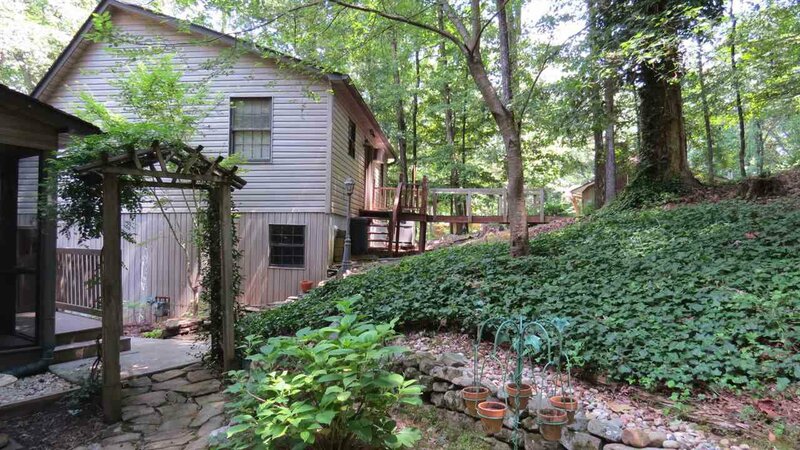 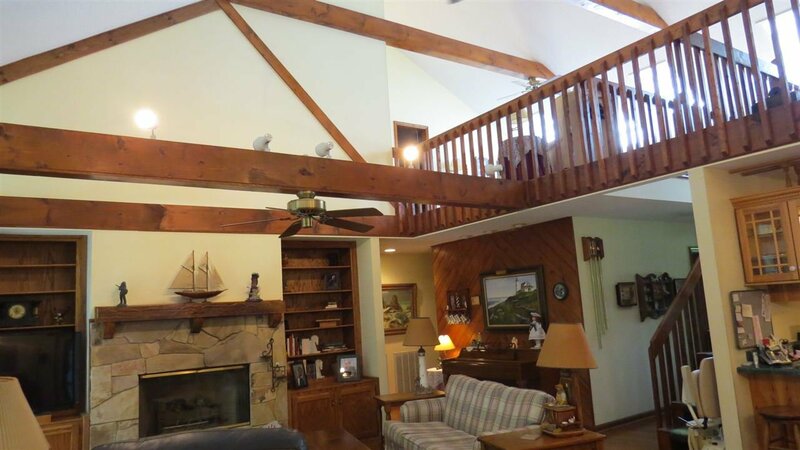 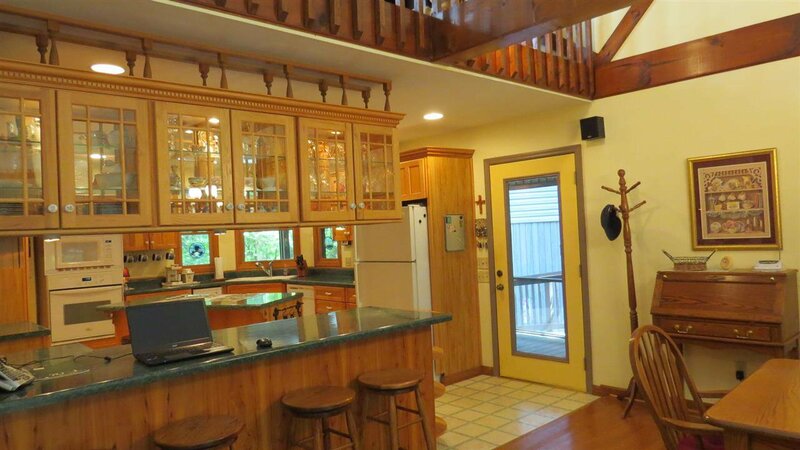 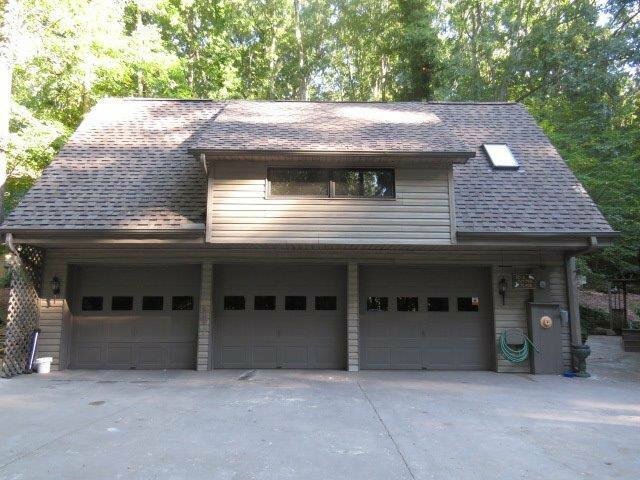 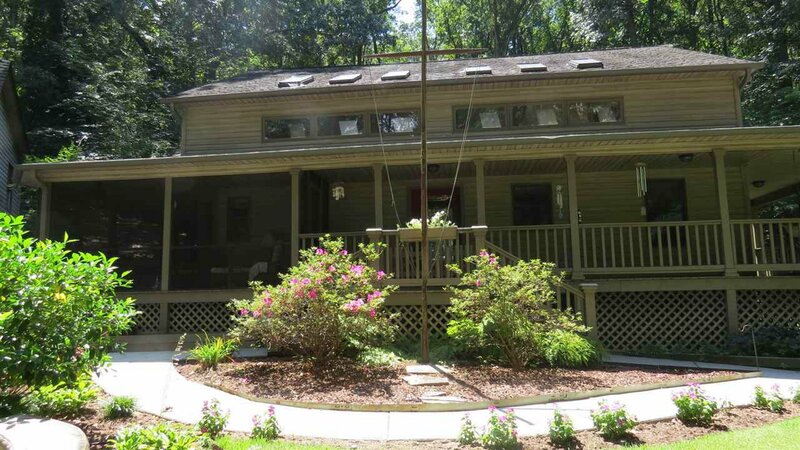 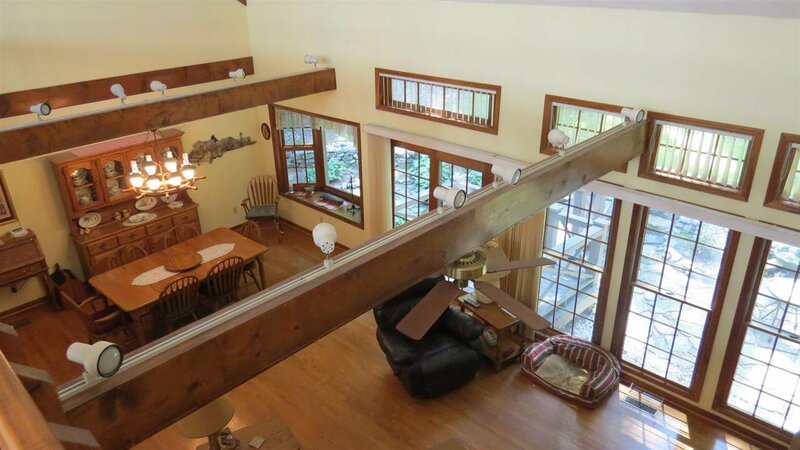 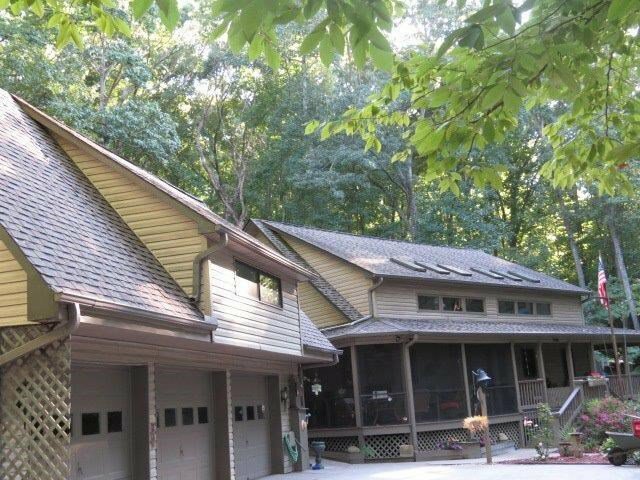 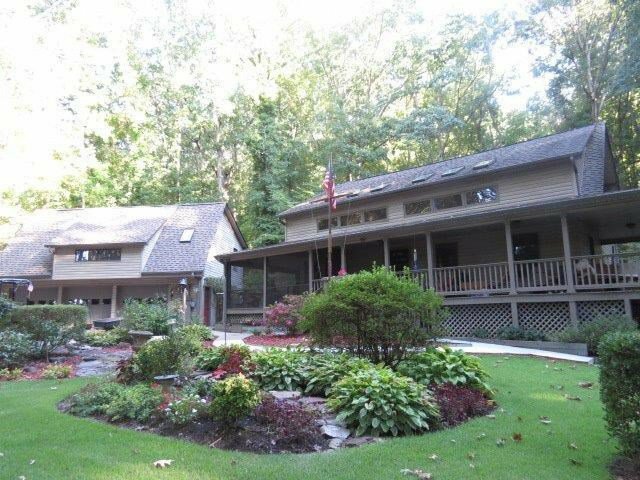 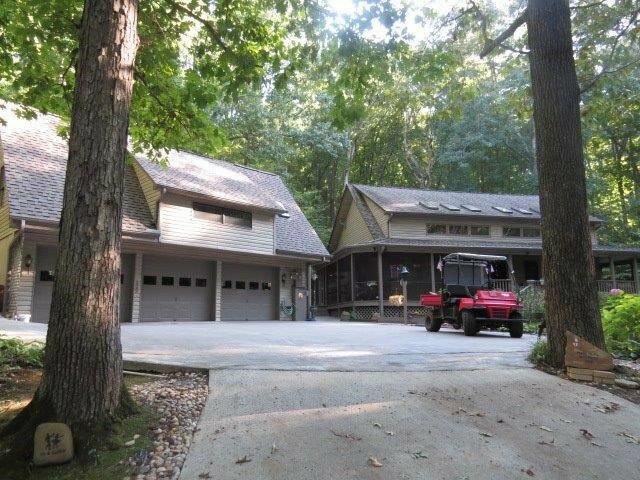 AWESOME MAIN CHANNEL LAKE ACCESS HOME NESTED IN THE WOODS. 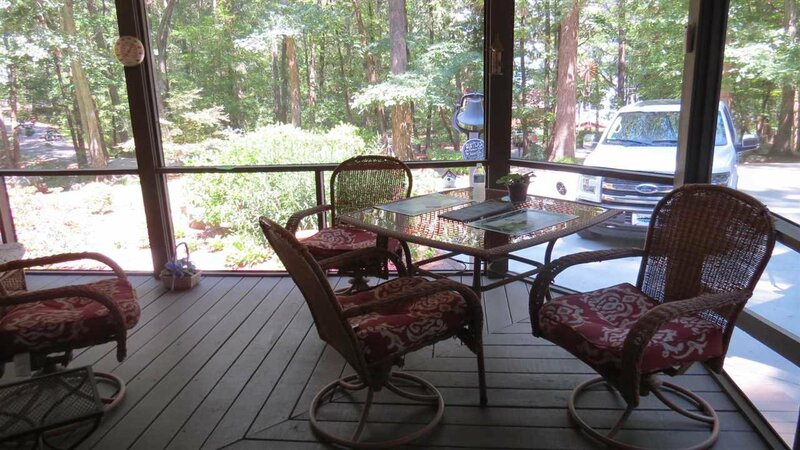 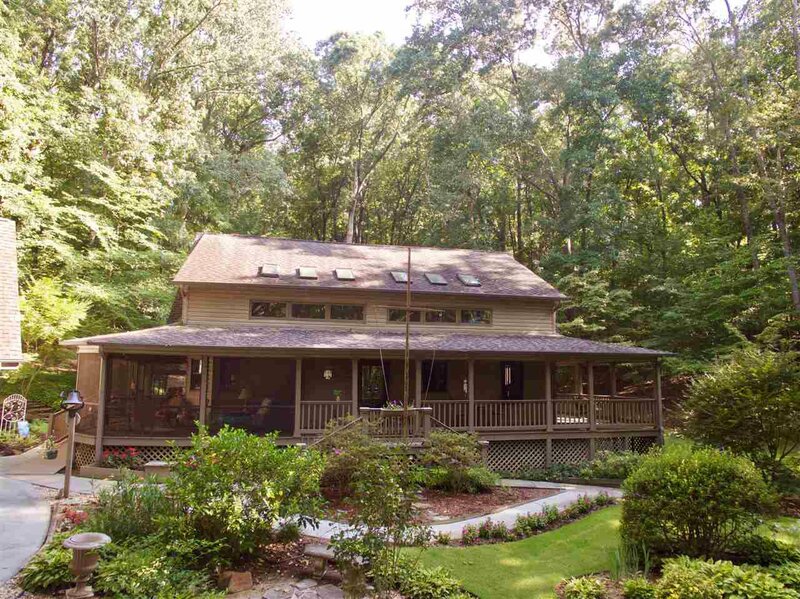 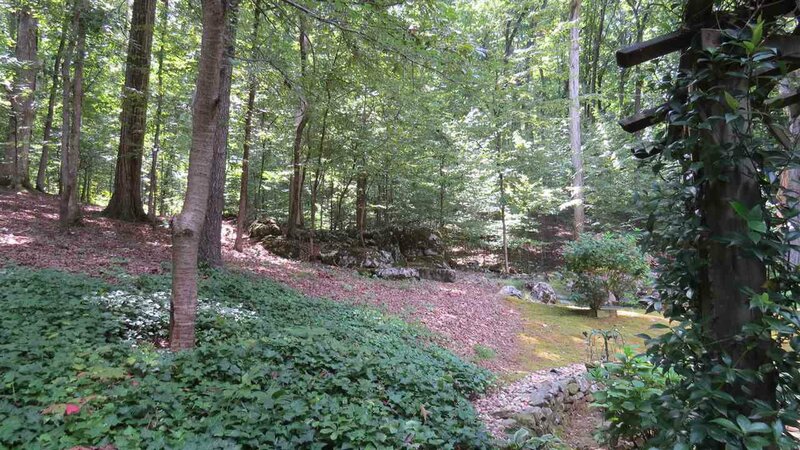 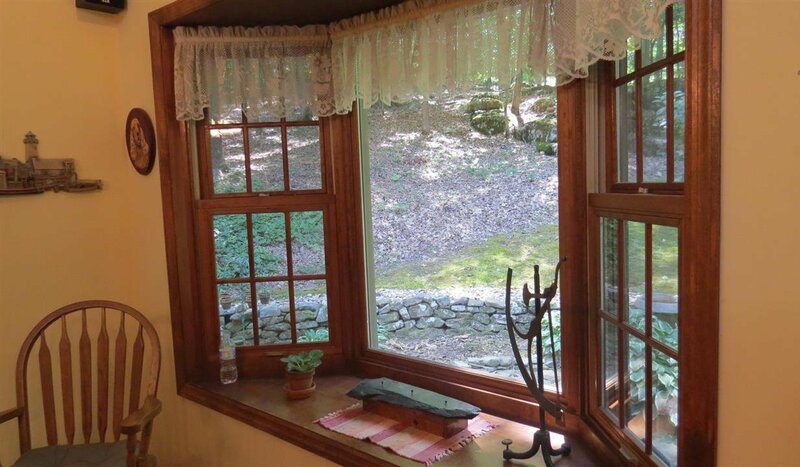 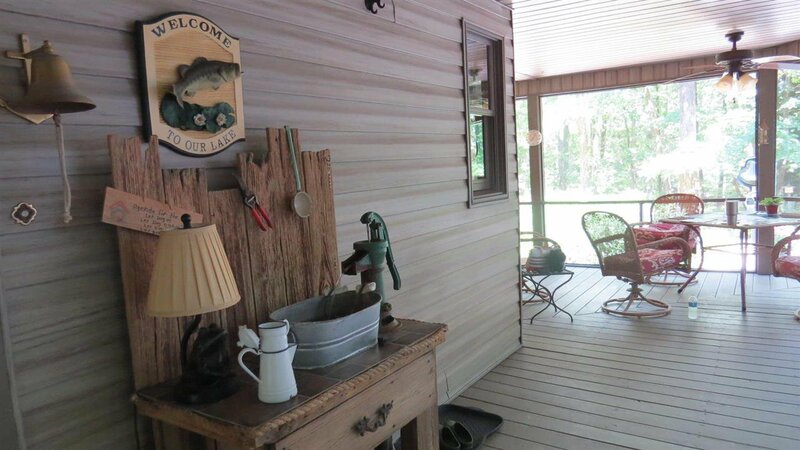 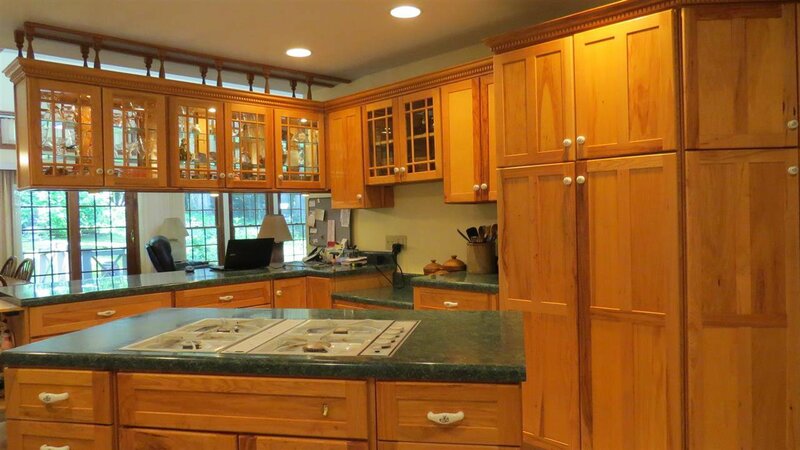 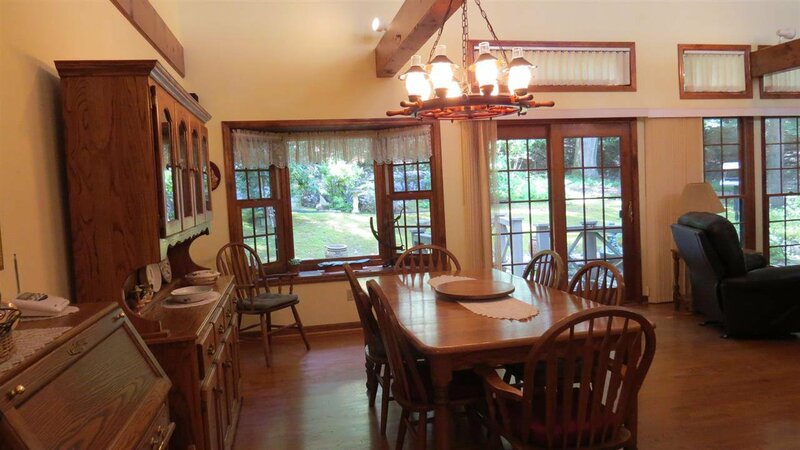 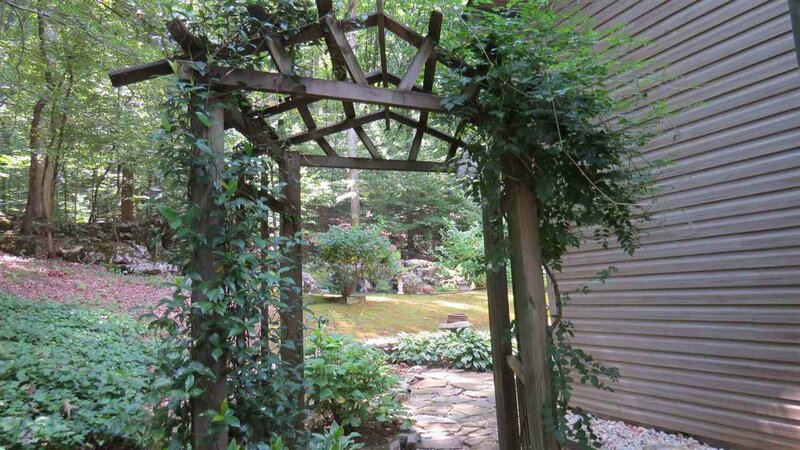 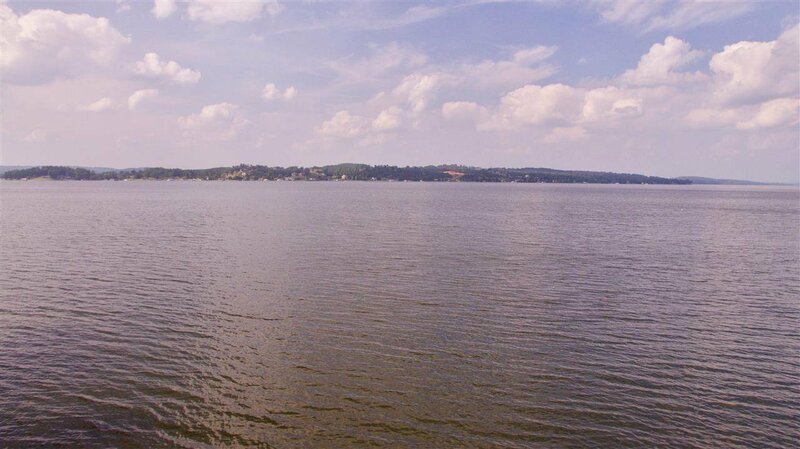 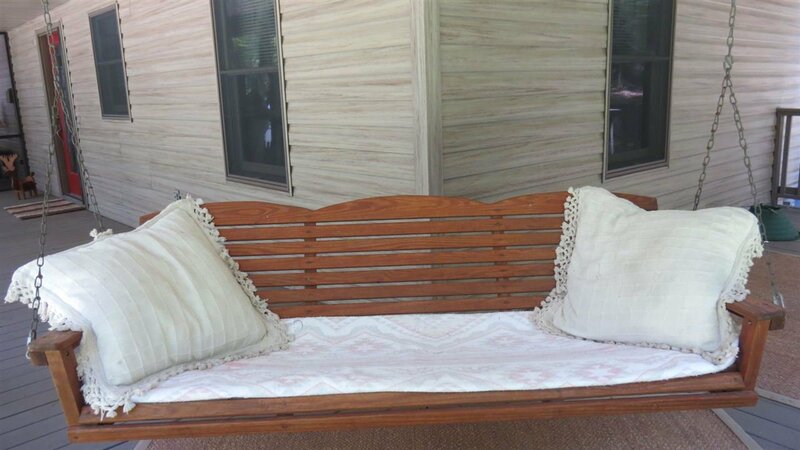 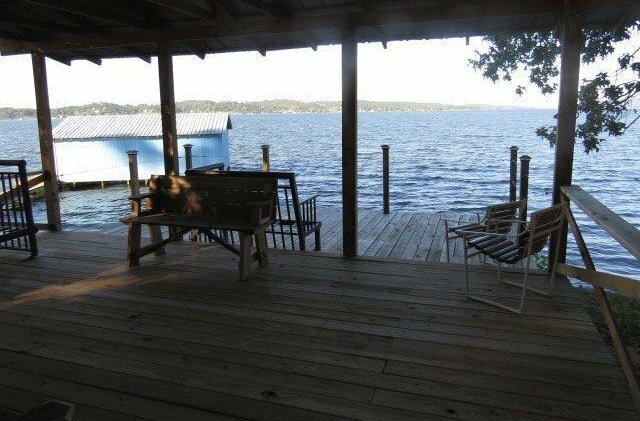 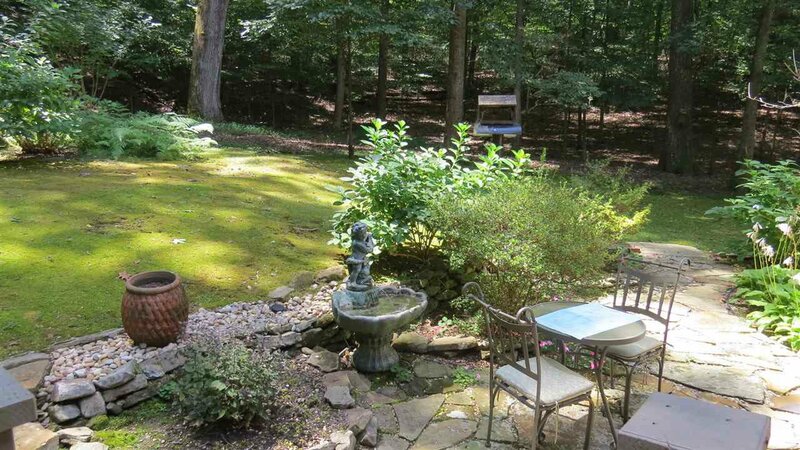 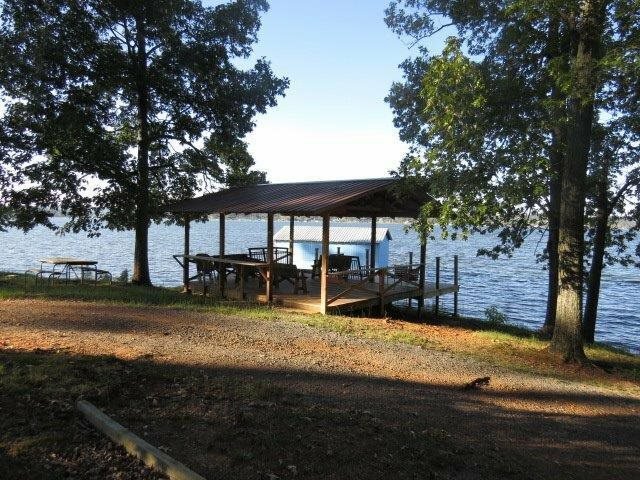 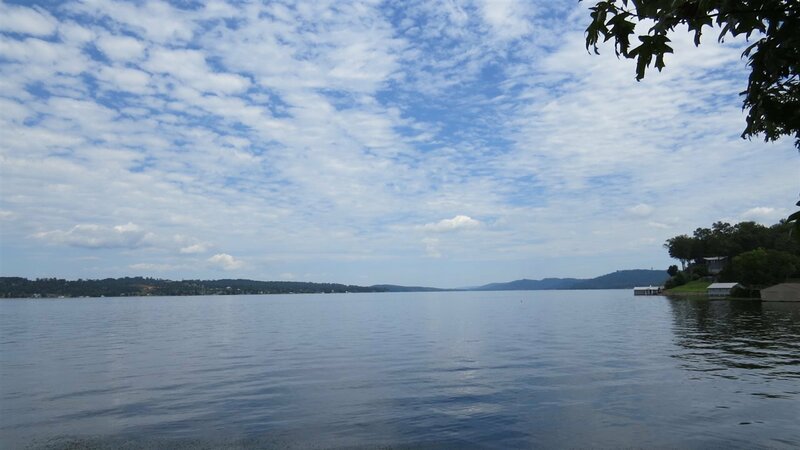 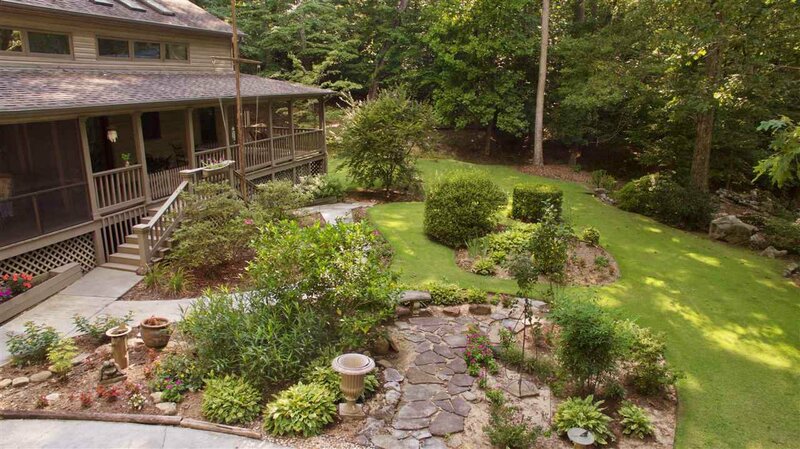 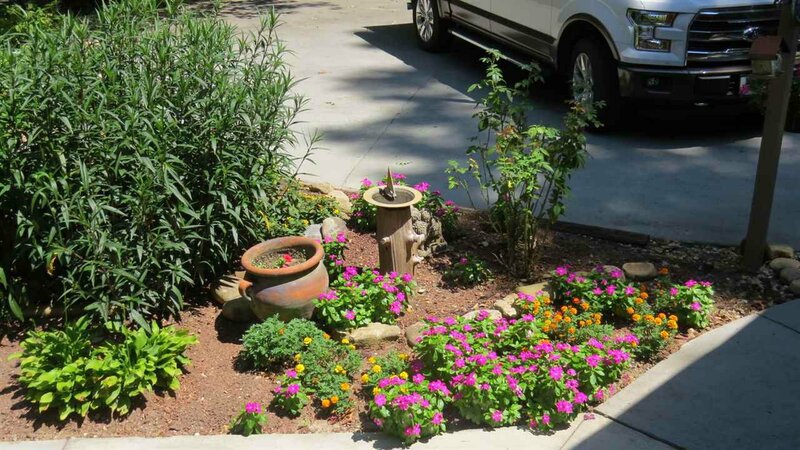 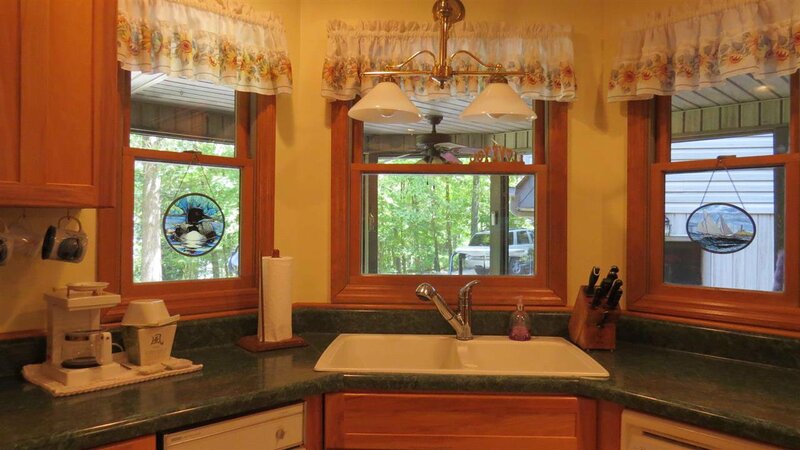 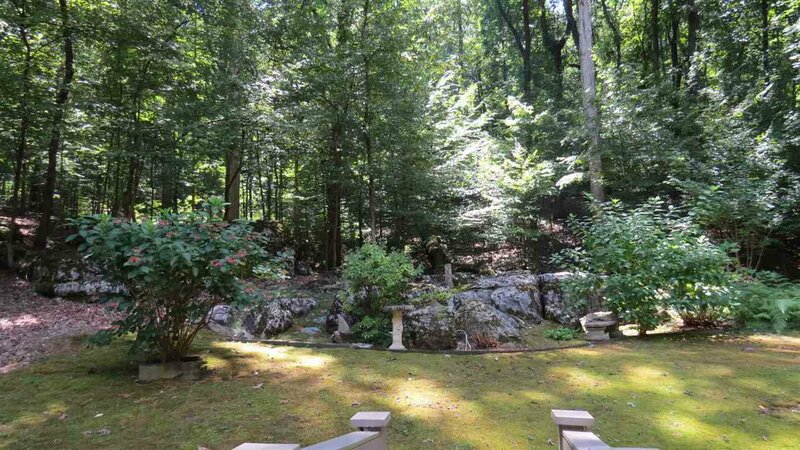 SURROUND YOURSELF W/BREATH TAKING VIEWS OF BEAUTIFUL LANDSCAPING, WOODS & WATER. 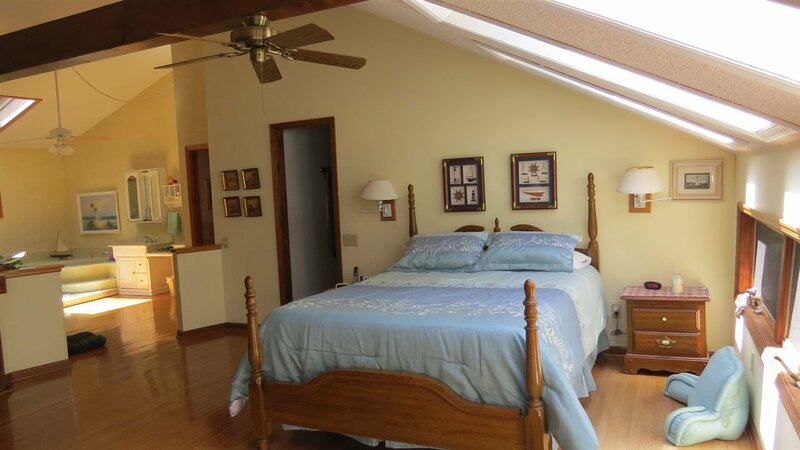 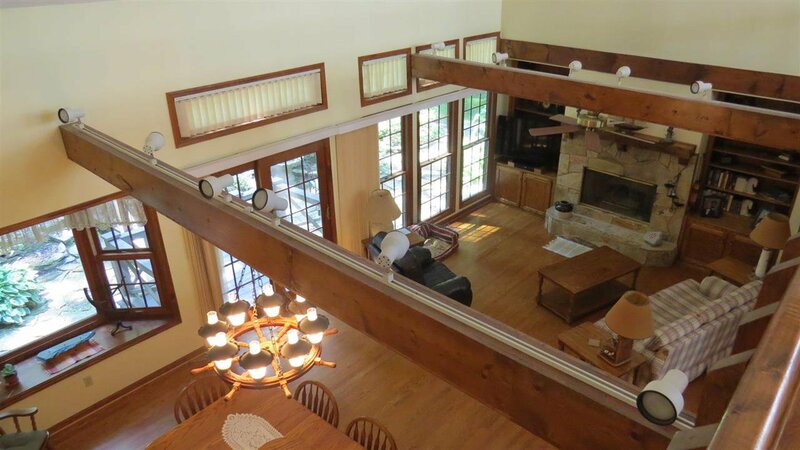 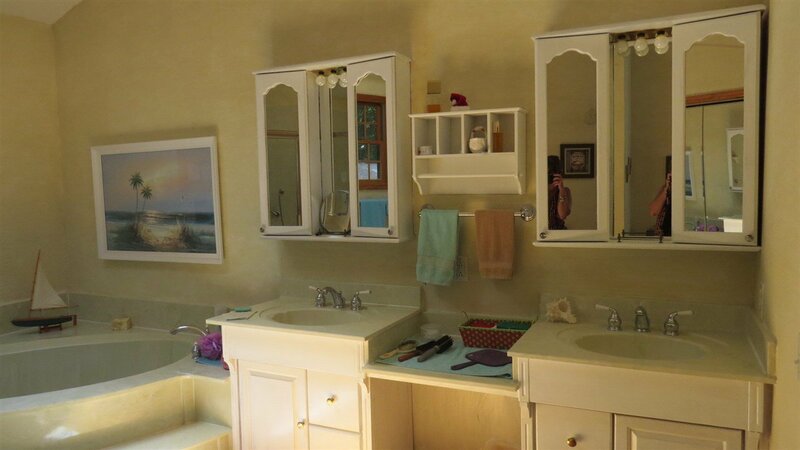 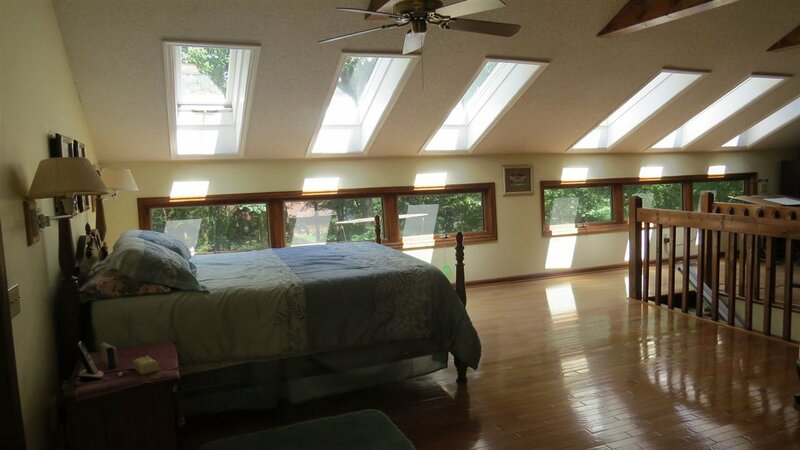 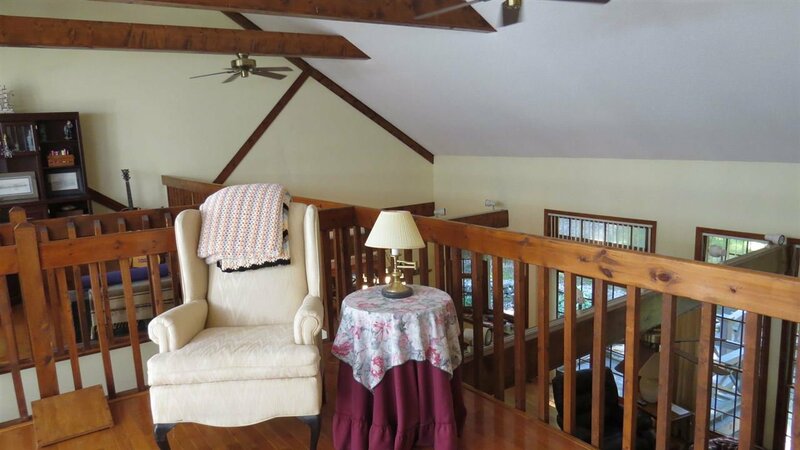 THIS 3 BEDROOM HOME HAS INCREDIBLE VAULTED CEILINGS & MASTER RETREAT W/OFFICE, GLAMOUR BATH & A VIEW. 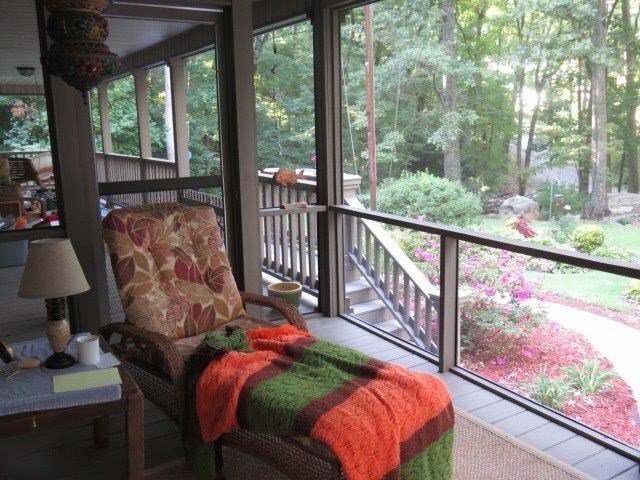 WRAP AROUND PORCH, PART OF WHICH IS SCREENED. 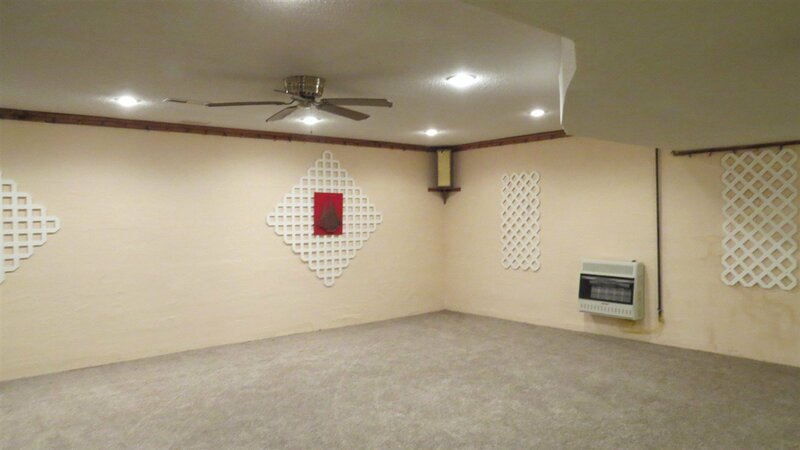 INCLUDES 3 CAR GARAGE W/WORKSHOP. 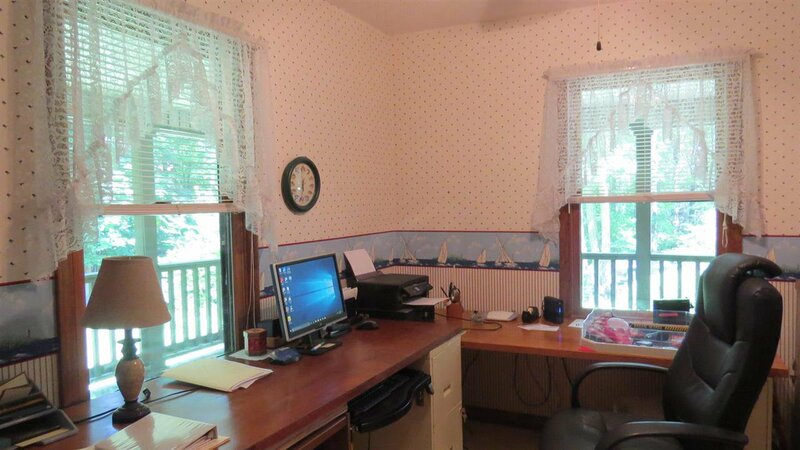 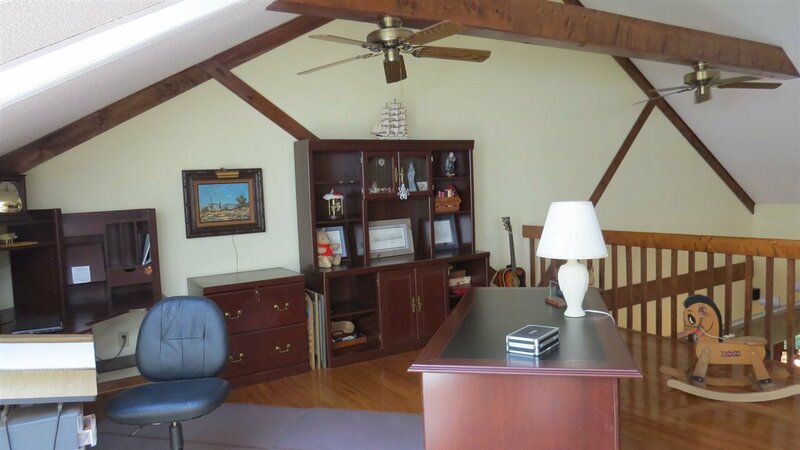 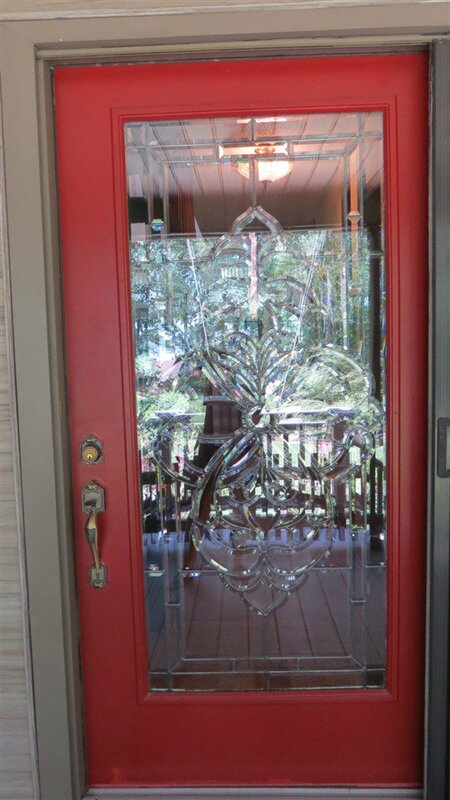 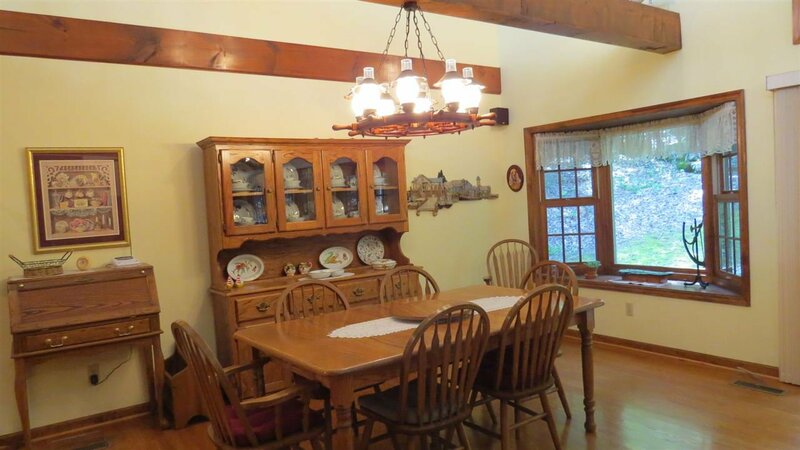 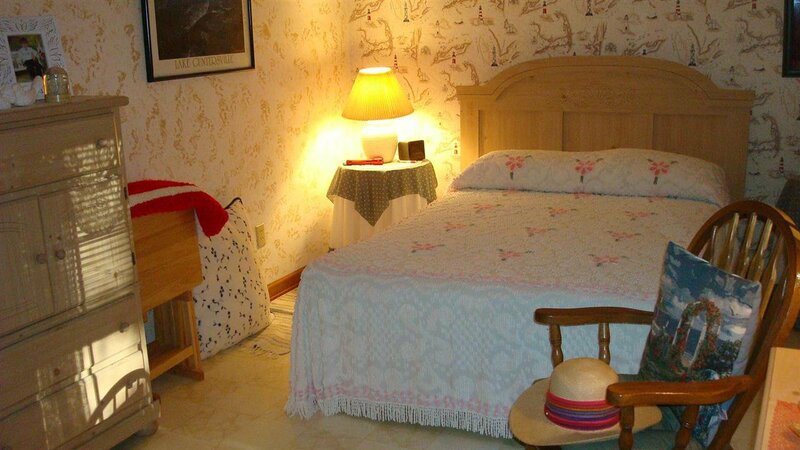 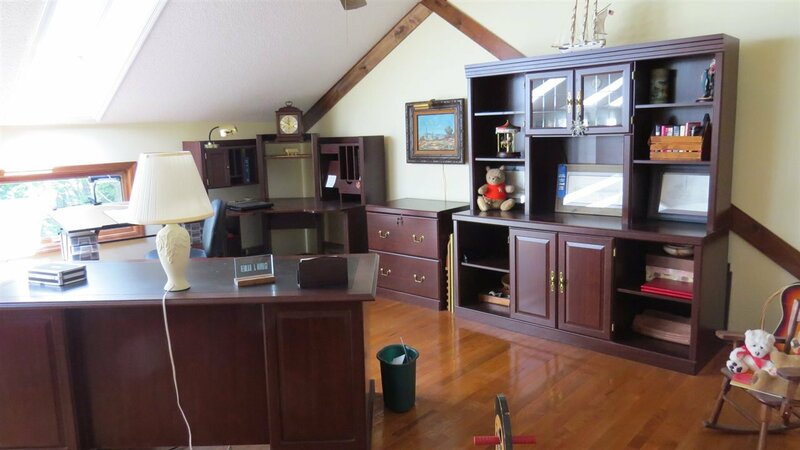 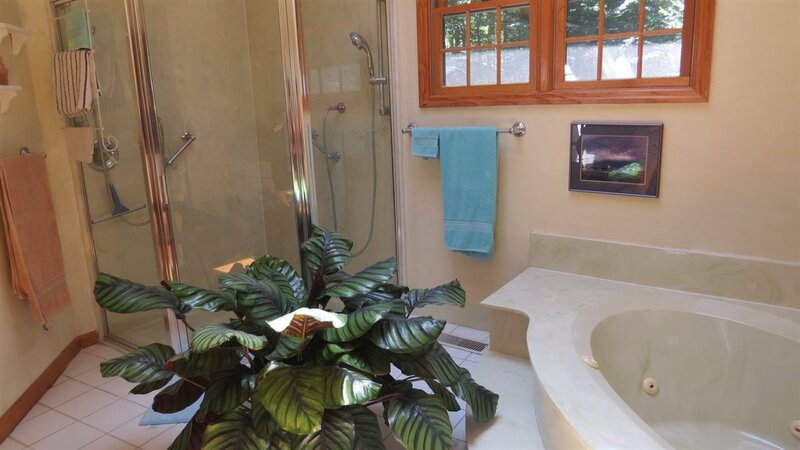 ALSO INCLUDES 2 BEDROOM CARRIAGE HOUSE APARTMENT, W/DINING , KITCHEN, GREAT ROOM & BATH WHICH CAN BE A SUCCESSFUL RENTAL, HOME OFFICE, STUDIO OR GUEST COTTAGE. 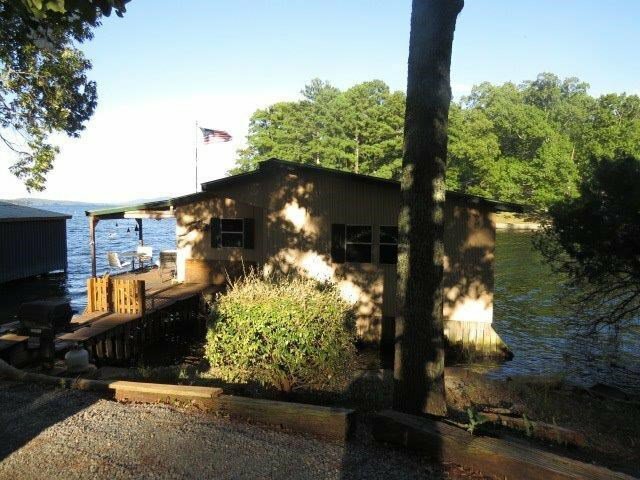 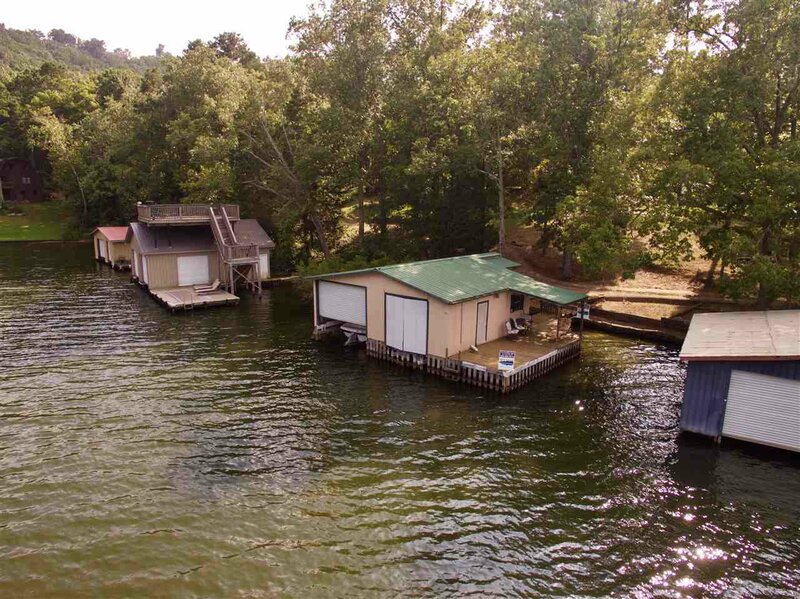 ALSO 2 SLIP BOATHOUSE ON DEEP WATER MAIN CHANNEL AND 8 OWNER UNDIVIDED INTEREST IN 3 ACRE LOT, W/PAVILION. 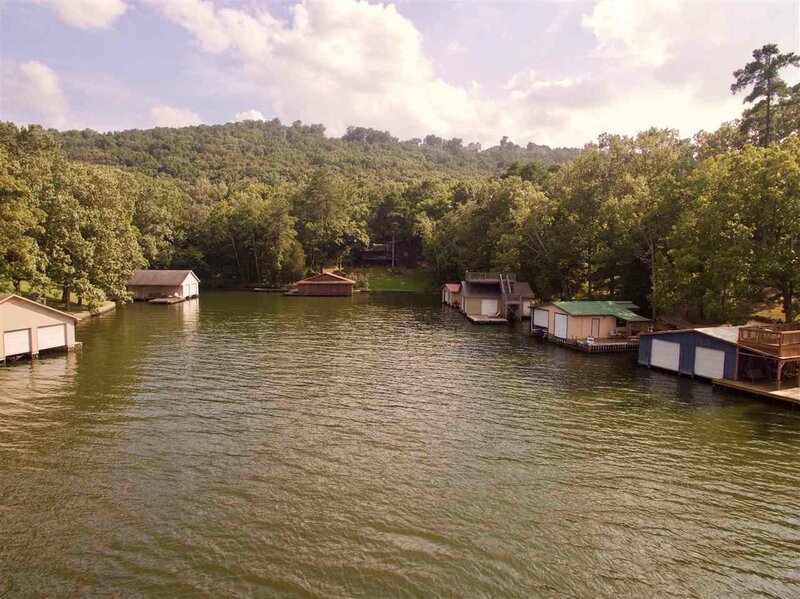 Listing courtesy of Mountain Lakes Real Estate,LLC.